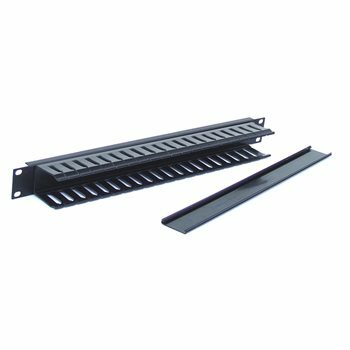 1U Cable Management Slotted Duct with Cover. A neat solution to cross patch wiring looms. Penn Elcom Online Replies: It is 44mm (1.73 Inch) in Deep.